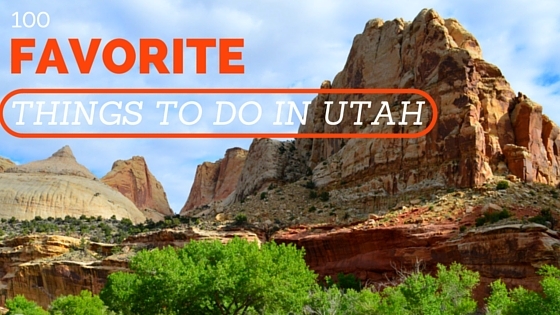 I have asked several groups of people recently about their favorite things to do in Utah. The answers were beautifully varied. In my family the answers included riding bikes on the cobblestone sidewalk outside the Lehi Legacy Center, paragliding at the Point of the Mountain, and swimming at Sand Hollow State Park. 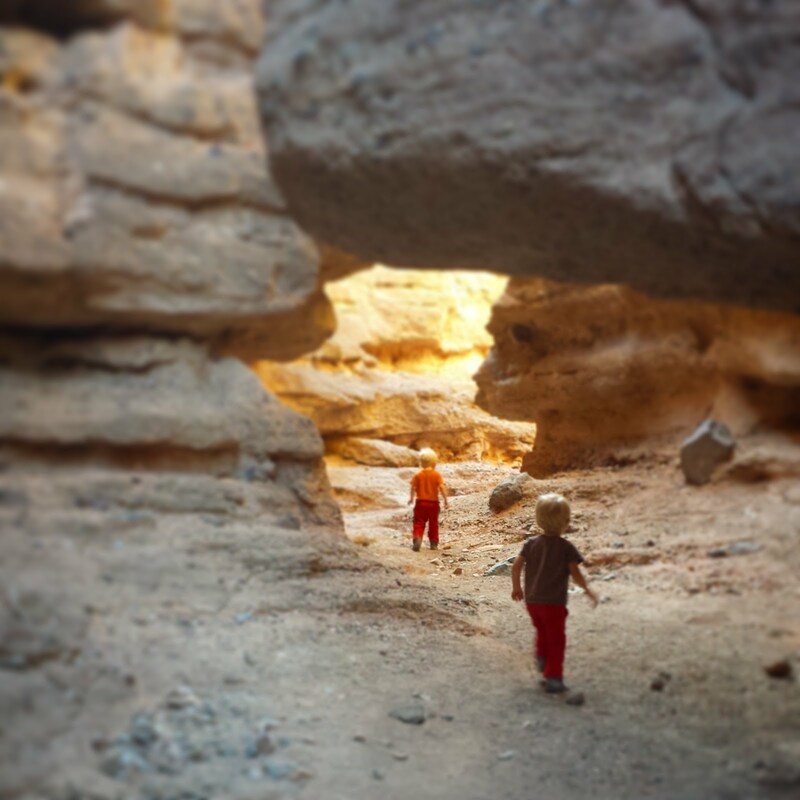 Followers on the A Local Wander Facebook page were reflective in their answers, sharing how getting up into the mountains or out to wander in the desert brings peace and reminds them that they are home. This is a sponsored post with US Family Guide. As I've mentioned in years past, soccer is the only organized sport our kids ever play. We've tried baseball-it was a disaster. And everything else takes too much time away from our much preferred outdoor adventures. But soccer has burrowed it's way into our lives somehow and we're looking forward to another upcoming Challenger International Soccer Camp. 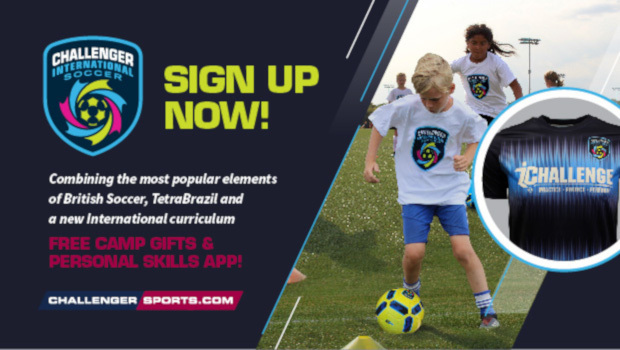 This year's camp is brand new and will combine the best elements of British soccer with new and exciting elements from TetraBrazil. Just as before, the camps will still use games, stories, and fun to teach kids their soccer skills. Register now and you'll receive a camp t-shirt, ball, poster, skills evaluation, and downloadable coaches app with soccer skills videos. Register during the month of February and you'll also get a free camp jersey! 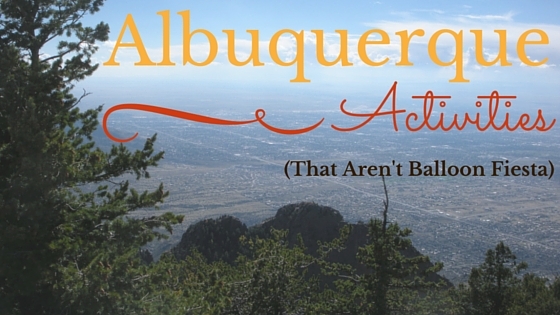 The Albuquerque International Balloon Fiesta, a 9-day hot air balloon festival that takes places every October in the state of New Mexico, has become our family's permanent annual vacation. After attending 7 of the past 8 years we've learned some tips and tricks and also figured out how to make the most of the multi-day event. Why Not Walk to Arizona? 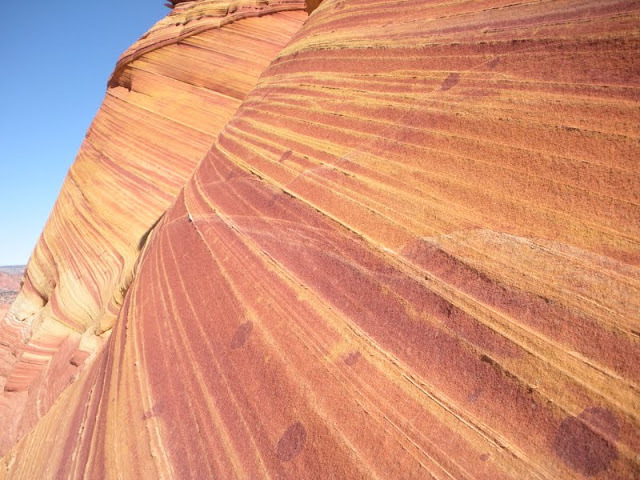 There is a place called "The Wave" just over the Utah border into Arizona that I read about in Reader's Digest a long time ago. Only 20 people are admitted into the entirety of the parks listed above per day with only two options for getting permits: Gamble on a 4-month advanced purchase lottery OR drive all the way down to Kanab to camp out at the BLM office and elbow your way past two smelly hikers to get the last available day-of, walk-up slots. The first time I went there the lottery system was just a dream. Instead the option was to glue yourself to the park website three months in advance and not blink at midnight when the open slots were posted. After three months of lost sleep and clicking "refresh" on the millisecond, an available slot appeared and I grabbed up the five remaining permits for the far-off month of February. It is that time of year when all us northern Utah types jump ship and head for the promise of warmer weather south of I-70. For anyone brave enough to stick it out here at home, I want to help you to have a blast and create memories as equally brag worthy to tell when your friends get back all sun-burned and tired. 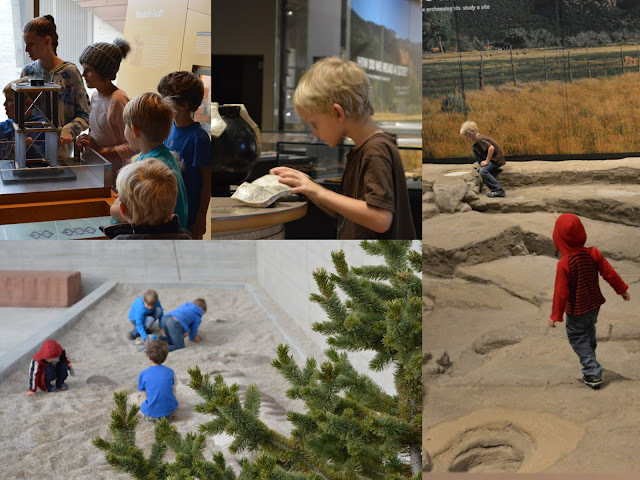 Salt Lake City (and the surrounding area) is home to some of the best family fun venues in the western United States. Important for me, too, is how many of them have an educational element to them. The kids don't know it or care, but Mom appreciates that even on a break from books and worksheets, they're are still immersed in learning. Available in 1-, 2-, or 3-day increments, as well as a 365-day locals pass. I calculated the price for just the 5 downtown area attractions and the pass price easily beat paying full admissions individually. Includes discounts on admission and other perks at 13 Salt Lake & Utah County venues. Must buy a pass for each person you plan to have visit the attraction with you. Passes can be activated up to 90-days after purchase. Using your print-out or mobile confirmation, the pass activates at the first place you use it, at which point the purchased-time frame begins. and compare prices for varying available time frames. 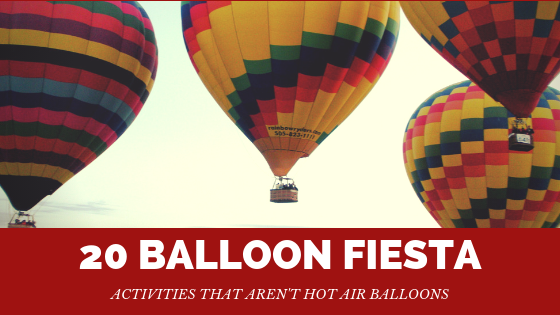 If you're staying in town, and looking for something to do, how fun would any one of these activities be? Salt Lake City's Children's Museum filled with 2 levels of imagination-centered exhibits. My favorite is the mid-century house and reading area. The kids love to play in the water. It impresses me that local businesses are prominently featured with Young Living in the farming and grocery area, and Intermountain Healthcare with their medical exhibit taking kids from a 911-dispatch call all the way through X-rays and operation. 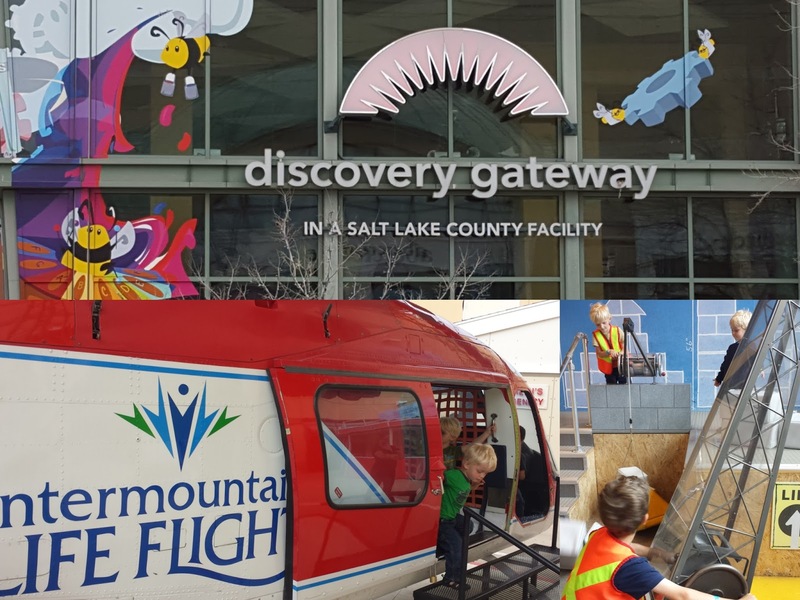 Read more about our visits to Discovery Gateway. Connect Pass admission included. The science and space exhibits at Clark Planetarium are free and a fun way to spend an afternoon. The gift shop is worthy of a visit all its own with cool toys I've watched adults fighting over. Both times we've been to the planetarium the boys have wanted to watch the original movie, "Perfect Little Planet" about a family of vacationing space inhabitants, but there are several other options available. The Connect Pass includes one movie in the Hansen Dome AND one documentary on the IMAX screen. This is the place to take your imaginative little ones. Our only visit there was for an educator's conference, so I honestly don't know all the exhibits the kids got to go around and see, but they are still talking about it almost one year later. Admission included with Connect Pass. If your kids are interested in Utah history, or geology, or archaeology, this is the place to take them. It is also a great activity for your outdoor lovers on those days that are too hot, too cold, too rainy, or the like. Admission included with Connect Pass. Next door to the Natural History Museum, Red Butte is a great outdoor facility showcasing the best in gardening design. It is beautiful to walk around and the kids can get be outside using up all their energy. Admission included with Connect Pass. Families on staycation still need to eat, right? Make a meal special by sitting down to eat at the Lion House Pantry. The food is home cooked and baked daily-you can get your rolls straight from the source! One entree included with Connect Pass. It is no secret we LOVE this place! 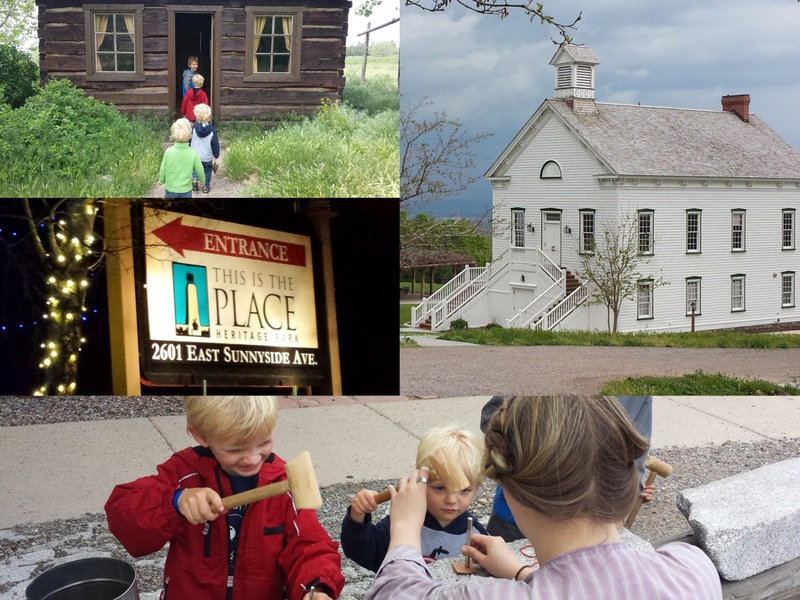 Pioneer building to walk through, volunteers in period clothing, baby animals in the barn, a candy counter, and hot sugary donuts ready to eat. Each admission includes 3 take-home crafts or activities. Admission included with Connect Pass. When I'm being totally honest, I have no problem admitting that zoos really really bore me. However, I have little boys who pretty much think the zoo is akin to heaven, so I go. Visiting in spring when it's warm enough for the animals to be outside, but not too hot for the kinds to whine it absolutely perfect. Admission included with Connect Pass. While spring break is still prime skiing in Utah's mountains, even the less downhill-prone can find a reason to head up to the resort and have a look around. Grab a bite to eat, try some snowshoeing, or just people watch from the lodge. Connect Pass includes 1 foot passenger ride on the tram. 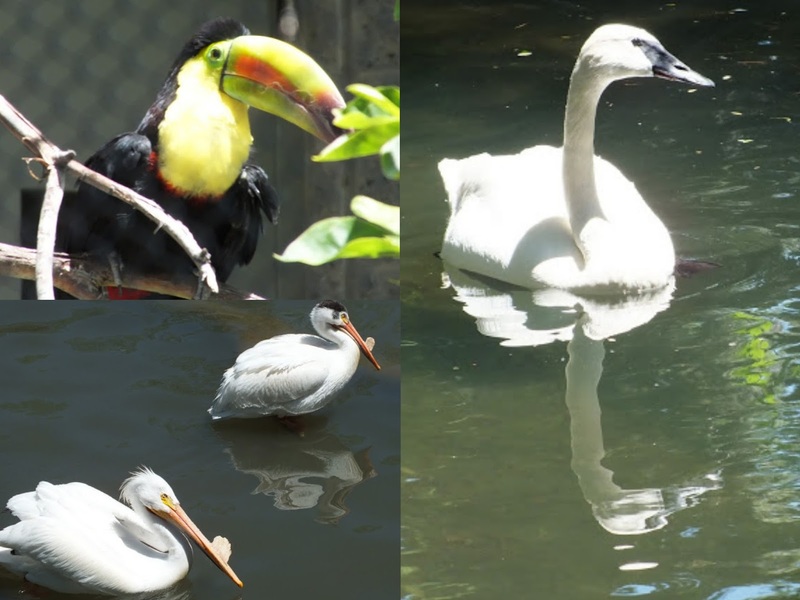 Technically also a zoo, but for birds, it might surprise you to know I enjoy walking around Tracy Aviary. Maybe because it is not as big as a regular zoo, but especially because watching birds can be really peaceful. Combine a visit here with time on the playground at Liberty Park and you've made a wonderful afternoon. Admission included with Connect Pass. This would be a nice addition to your outings, adding a cultural element to the playing. Admission included with Connect Pass. It is sad to admit we have not been to Thanksgiving Point since moving back to Utah. We literally live 5 minutes away. Visiting there could be a staycation in itself with all the different venues. Admission to the two venues titled here are included with the Connect Pass. So what do you think? Ready to plan your spring break at home? Or plan a vacation to Utah's capital city? 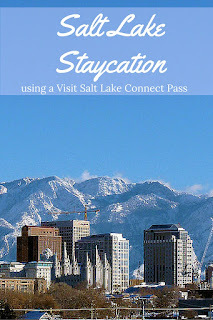 Take another good look at the Visit Salt Lake website for details on the Connect Pass and to compare prices for different amount of days. And, please, let me know where you decide to go! 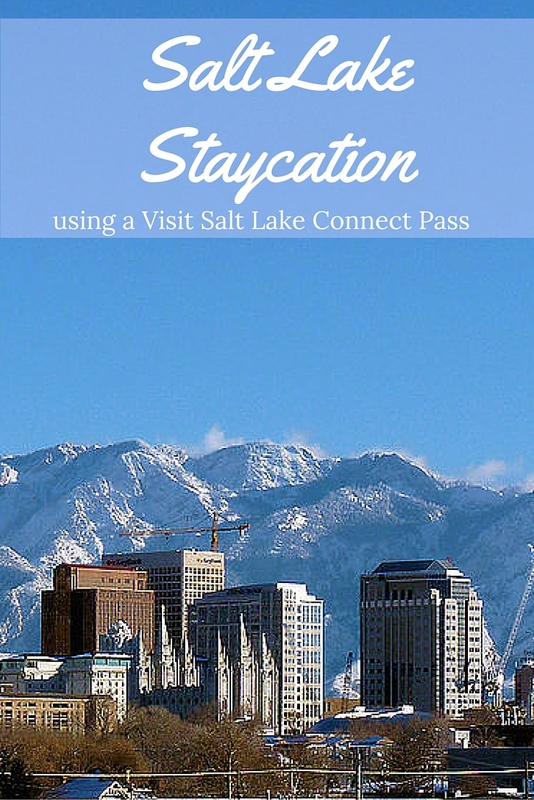 Want to save even more money on the Salt Lake Connect Pass? Purchase this deal on Groupon while supplies last! Want to make it real getaway? 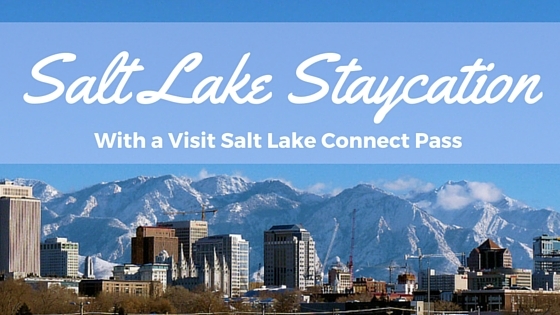 Click here for rates on Salt Lake area hotels. Four years ago my husband found himself in a changing job and needing to spend 4 months in Alaska. 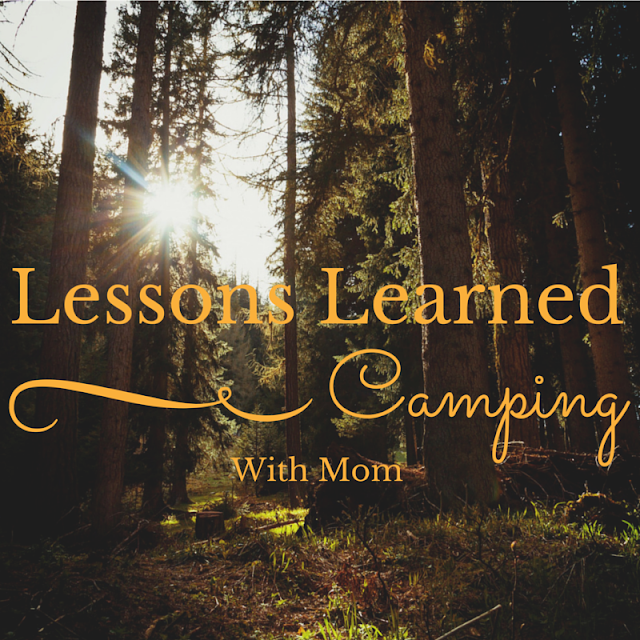 Faced with the pressures of daily family life alone, I could have felt overwhelmed. Instead, without hesitation, I determined that I and my 4 boys were going to make the most of it. I packed them all (B was 5, P was 3, and the babies were 9-months) into our van and struck out on a spontaneous 4-month cross-country camping adventure. In that 4 months we stayed in a few hotels, we crashed on some family couches, and we spent 56 days camping. It was the best decision I’ve ever made!